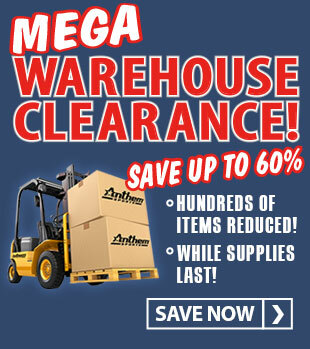 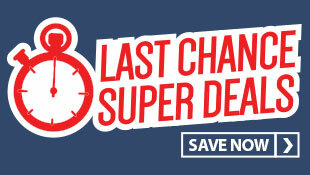 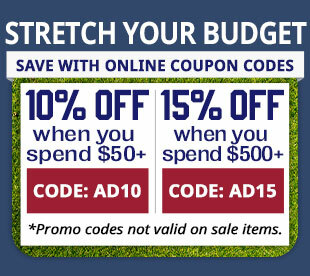 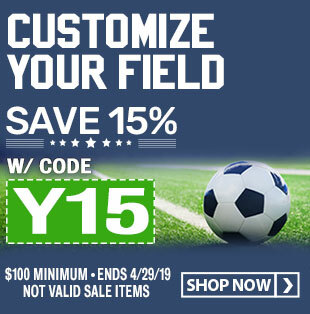 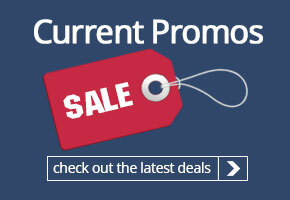 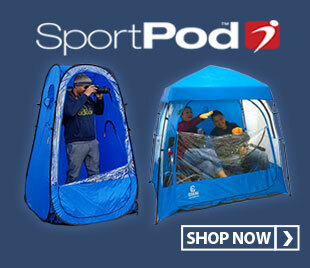 Clearance item - while supplies last! 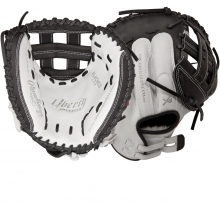 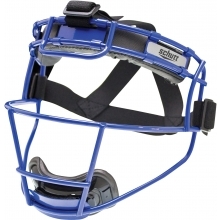 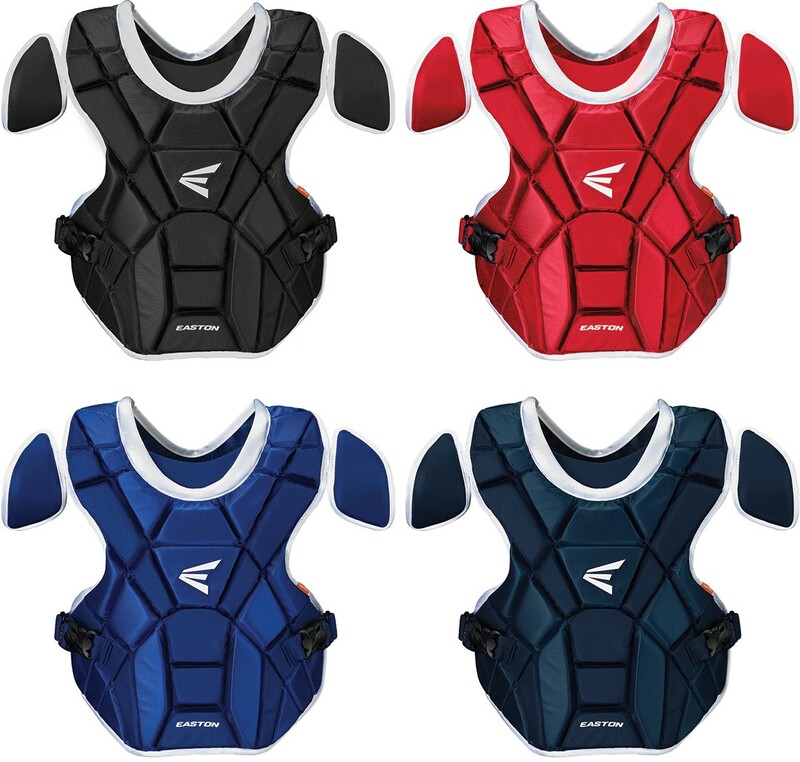 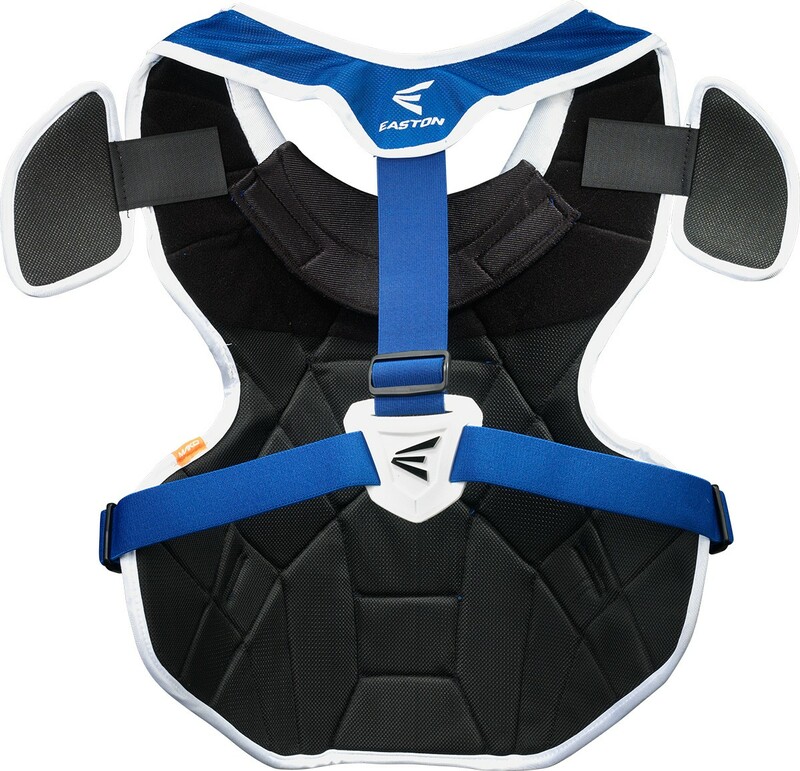 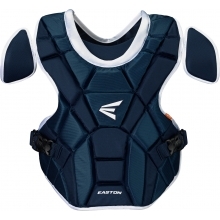 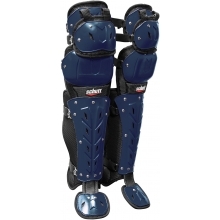 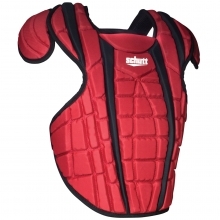 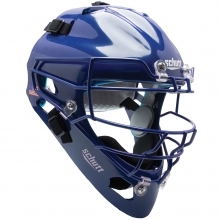 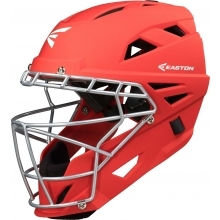 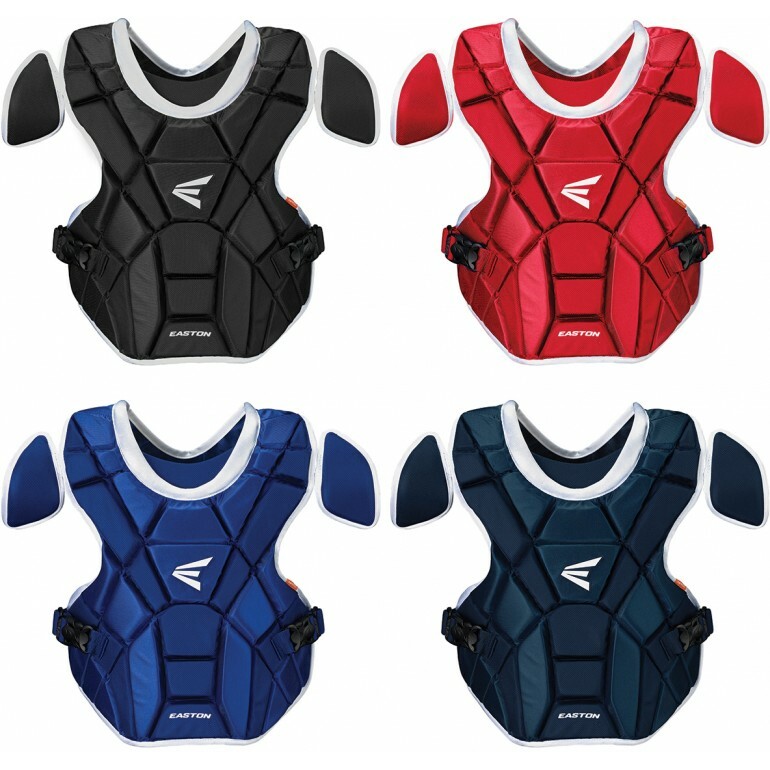 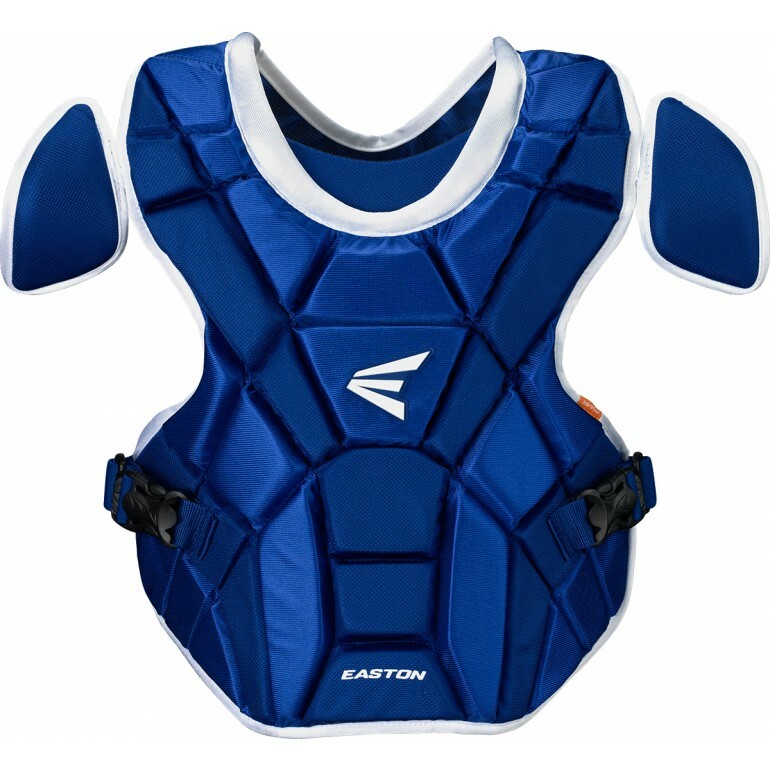 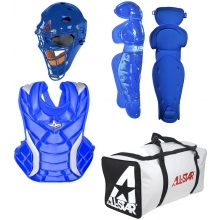 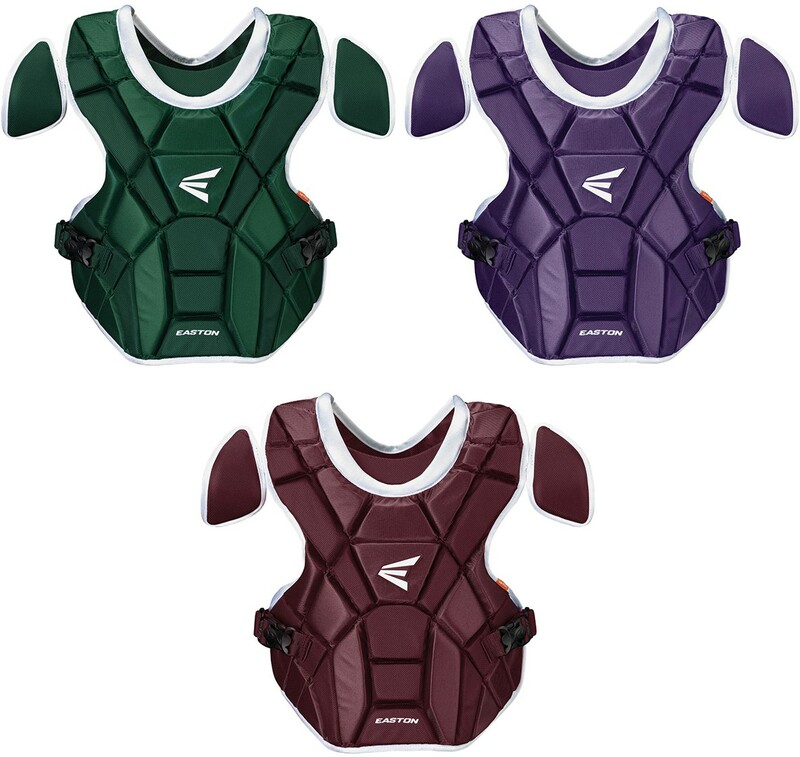 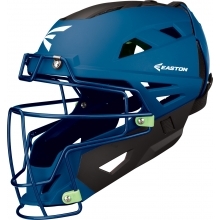 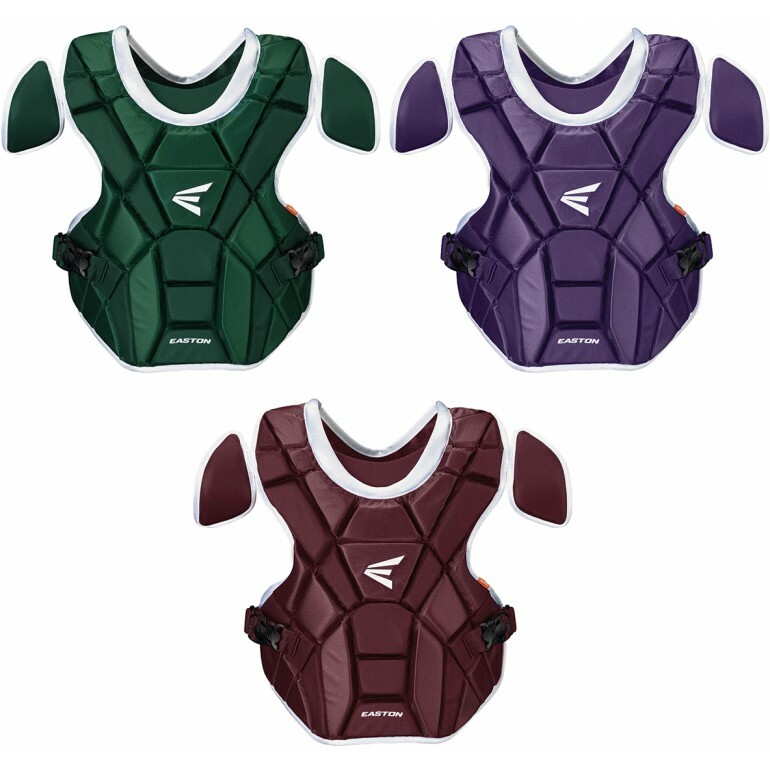 The Easton Mako adult FP chest protector has female specific form and protection that highlights the athleticism in the female catcher allowing natural movement, improved fit and unmatched comfort. 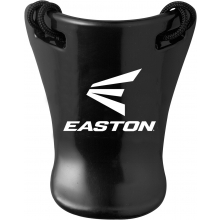 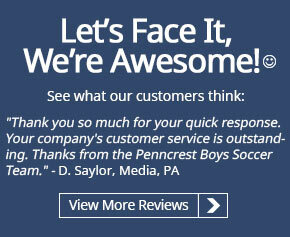 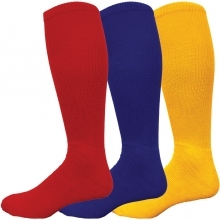 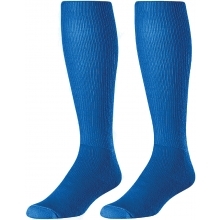 Shock absorbing foam provides excellent protection and reduces ball rebound.